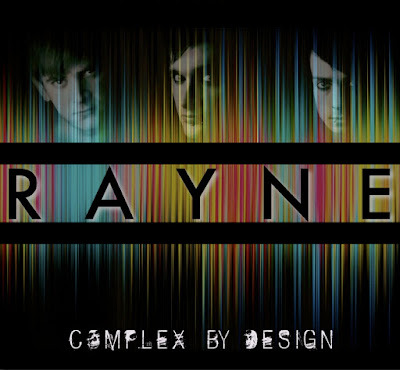 The infectiously melodic Alt-Indie Rock outfit 'RAYNE' unveil news of the arrival of their long-awaited 'Complex By Design' album. Available for digital download from 1st Dec 2017, the band with a flair for sky-searing anthemic hook-lines showcase their evolution into darker and heavier synth driven territories with this 7 track offering. 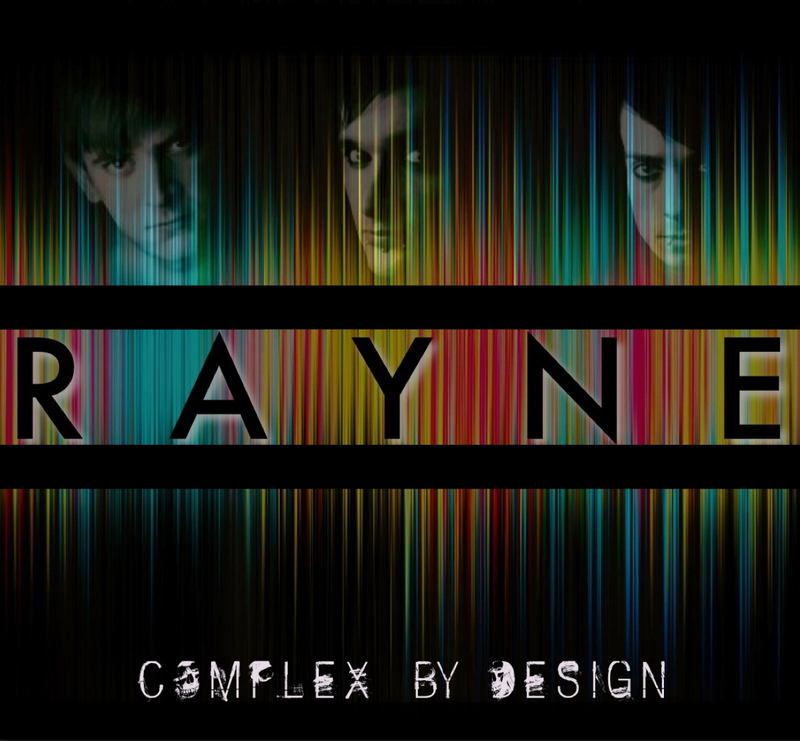 Co-produced by RAYNE and Kyle Martin, Complex By Design unabashedly resonates with sonically epic overtones and textures. Hard hitting and huge sounding songs that feature explosive chorus lines, multi layered guitar sounds, pop-leaning electronica and all encompassed within the Sunderland (UK) trio's ability to steer listeners on a magical journey through emotive song arrangements and intricate dynamics. Lengthy compositions with a huge depth of sound whilst avoiding any superfluous studio production techniques. Vocalist & Bassist 'Ben Potts' delivers fervent performances with his distinct vocal tones - taking on a variety of lyrical subject matters. Despite tackling themes such as metal health, terminal illness, love, loss and even conspiracy theories; don't expect RAYNE to be wallowing with melancholic introspection as each song is emotively uplifting, promoting a sense of optimism to stand strong in the face of life's personal challenges. Originally forming over 20 years ago during their school days, the years of close friendship, respect and creative synergy has held the group united together. Staying true to their desire to deliver stadium sized songs akin to their comparators The Killers, Muse, Coldplay, Imagine Dragons and 30 Seconds To Mars, RAYNE have stood firm with their epic-rock creations and remain unfazed by past and present trends in music industry fashions. Ben Potts along with fellow comrades Adam Dagg (Guitar/Keys) and Steven Naisbet (Drums/Samples) possess a musical formula that has helped build a loyal army of fans and followers through years of gigging, festival appearances and growing support from media around the world. With their debut album for UK indie label Ambicon Records 'The New Enlightenment' (2013) proving the band's evident potential; 'Complex By Design' may well be the catalyst to propel their music to a much wider global audience.